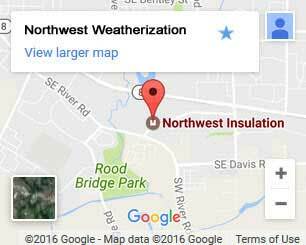 Insulation service in Oregon City is one of the best investments you can make in your home. Poor insulation doesn’t just keep you cold, it costs you money. Ineffective insulation lets out whatever temperature you are trying to keep in. Hot days pull out cool air. Cool days pull out warm air. Insulation is what prevents this exchange. A home that’s 20 years of age or older almost always has poor insulation. There is something you can do, though. The first step to savings is a phone call to Northwest Weatherization. It all begins with a free home energy audit. We’ll analyze your house and show you all the ways you can save with home re-insulation. 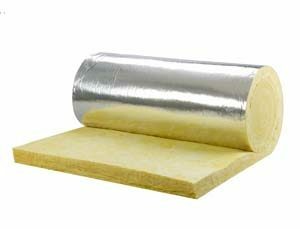 Get the best insulation products installed by experienced professionals. Over 2 decades of experience: We’ve been preparing homes for Northwest weather for over 25 years. We know how to do it right. Choose certified technicians: With certifications from leading institutes that include PTCS and BPI our technicians are true experts. We reduce costs by buying factory direct: That means you get the best products at a fraction of the cost other companies offer them. Take even more off with rebates: Going green means saving green. We’ll help you take advantage of every available rebate. Floor insulation – Floors are easy to forget about. They may look solid, but they aren’t. The crawlspace beneath your floor lets in cold air. That’s where vapor barriers come in. We install these to prevent moisture build up. This keeps the air warmer. We also seal hatches, insulate pipes, and will insulate basement walls if you have one. Wall insulation – The majority of your home’s heat loss occurs around the walls. We stop it with spray-in insulation. This forms around pipes, electrical units, and beams. It has a higher r-value than foam and is mold and mildew resistant. Best of all? It won’t settle. That means you’ll get the same great efficiency year after year. Air sealing – Air sealing is a must if your system is ducted. Gaps and leaks in your ducts cause a loss in system efficiency. They also let air into your home that hasn’t been filtered. That means you could be breathing in allergens, bacteria, and other contaminants. We seal these gaps for safer breathing. Window installation – Brand new homes may have inefficient windows. Window ratings improve yearly. Certain types like double panes have had performance double in that time. They also provide enhanced sound proofing and protection from UV rays. Old windows let in drafts and moisture. They can even let mold spores in. Don’t risk it. 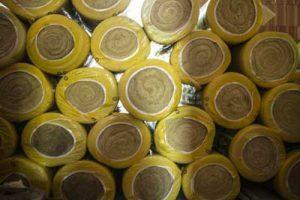 Insulate your Oregon City home now. Improved comfort and monthly savings start with us. Don’t wait. Call or contact us today and schedule your free home energy audit!